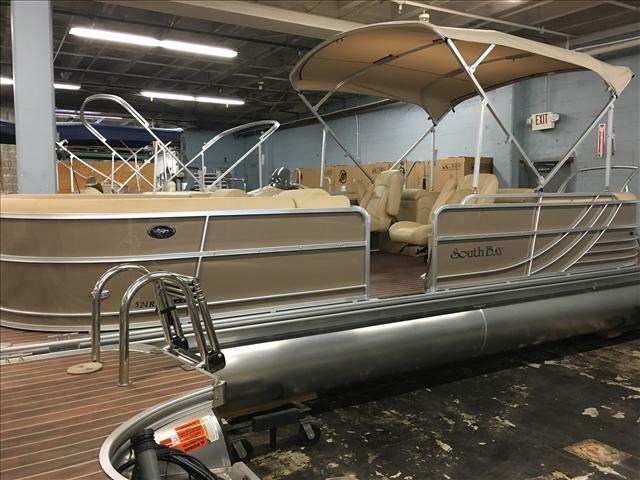 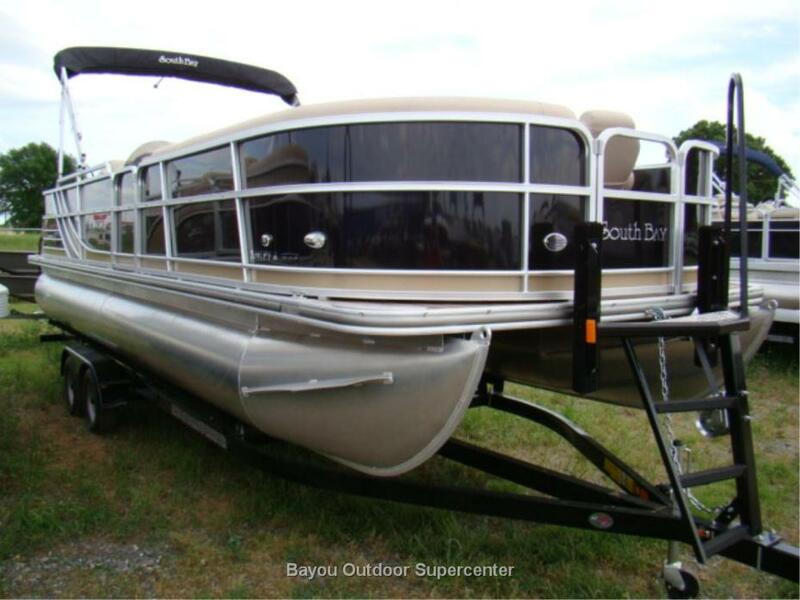 2016 South Bay 525E 3.0+, This boat is equipped with 3.0+ performance package, tropical weave flooring upgrade, removable cup holders, dual battery switch with charger, led courtesy floor lights, lighted cup holders in bar, double helm seat, wood grain steering wheel! 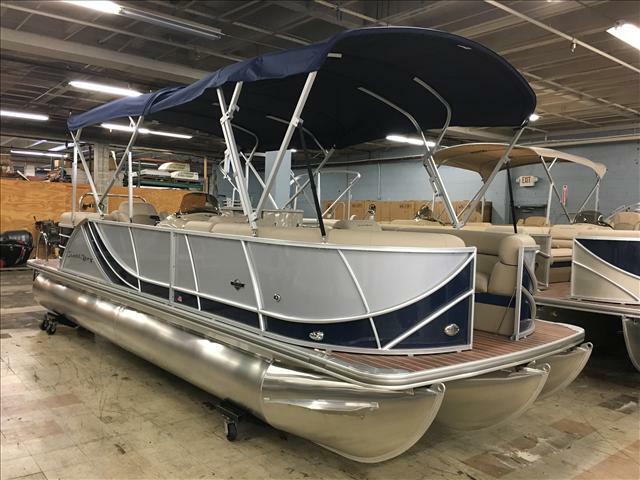 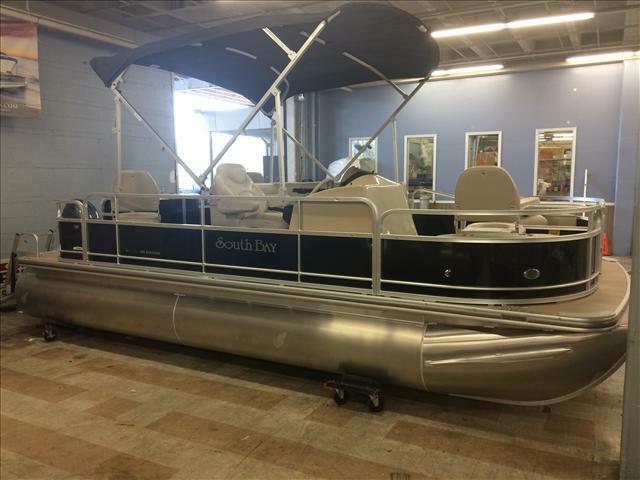 2017 South Bay S222 RS 3.0, This boat is equipped with 3.0 Performance package, deluxe option package, saltwater package, wood grain steering wheel, ski tow bar, high back captains chairs, full vinyl teak upgraded flooring. 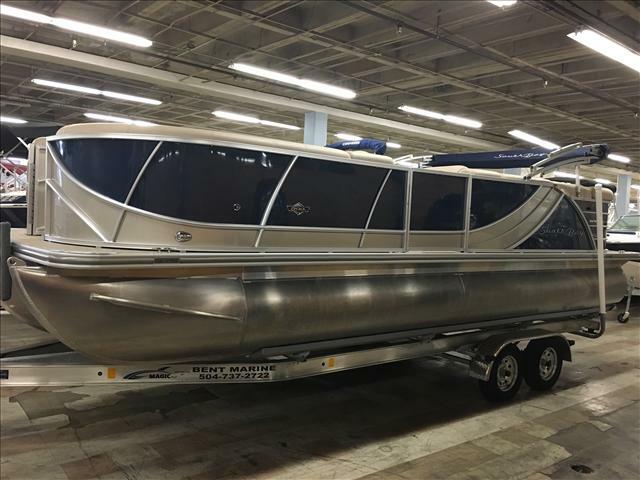 2016 South Bay 525RS 3.0, This boat is equipped with 3.0 Performance package, full teak floor upgrade, saltwater package, high back captains chairs, ski tow bar, privacy hoop and curtain. 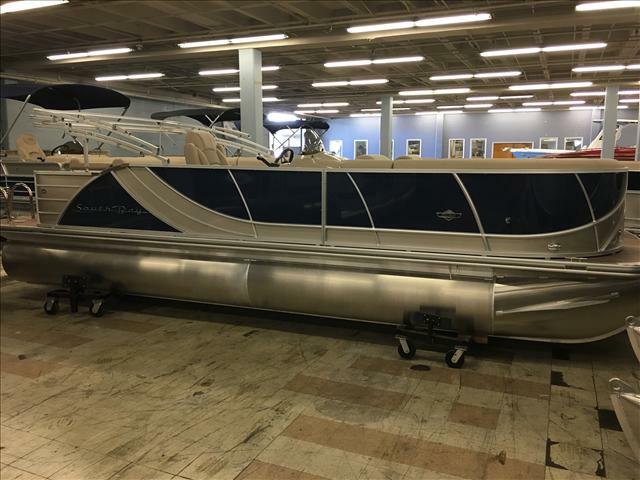 2016 South Bay 523CR 2.75, This boat features 2.75 Performance package, privacy hoop and curtain, wood grain steering wheel, ski tow bar, saltwater package, and tropical weave floor upgrade! 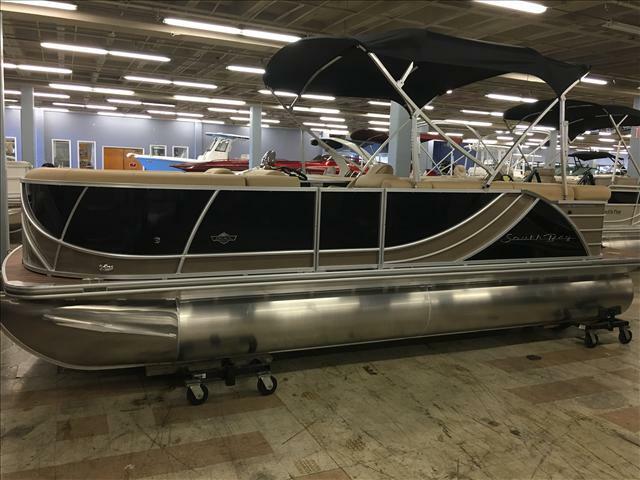 2017 South Bay 525 E 3.0, This boat is equipped with 3.0 Performance package, deluxe option 2 pkg, privacy hook and curtain, led under deck lights, double bimini top, amp, subwoofer and kicker speaker upgrade, saltwater package, ski tow bar and color GPS. 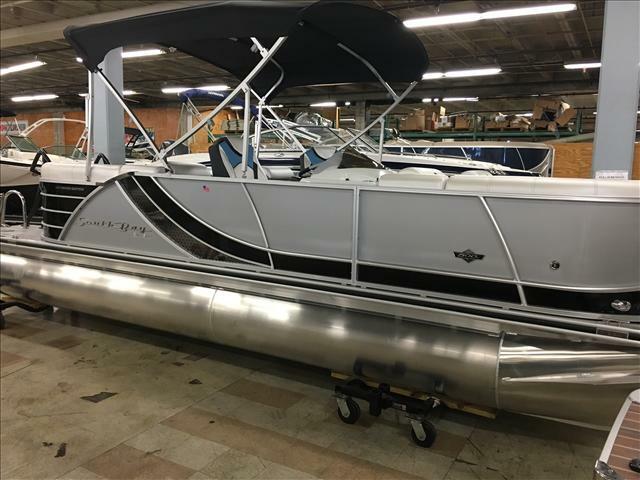 2017 South Bay 523 RS 3.0, This boat is equipped with 3.0 Performance Package, super sport interior upgrade, Led lighting package, deluxe option package 2, saltwater package, sport ski tow bar, privacy hoop and curtain, and color GPS! 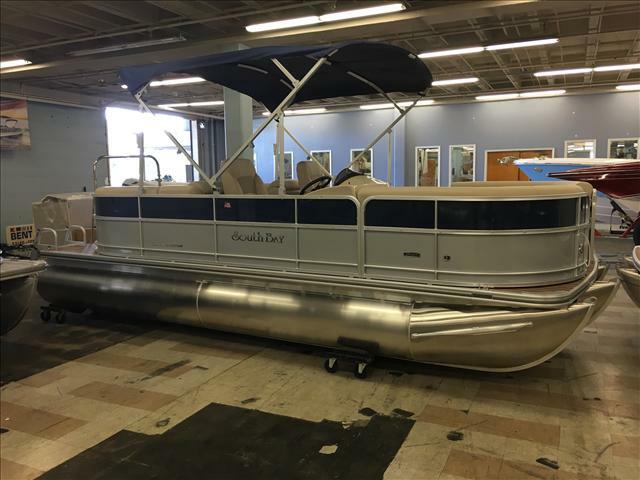 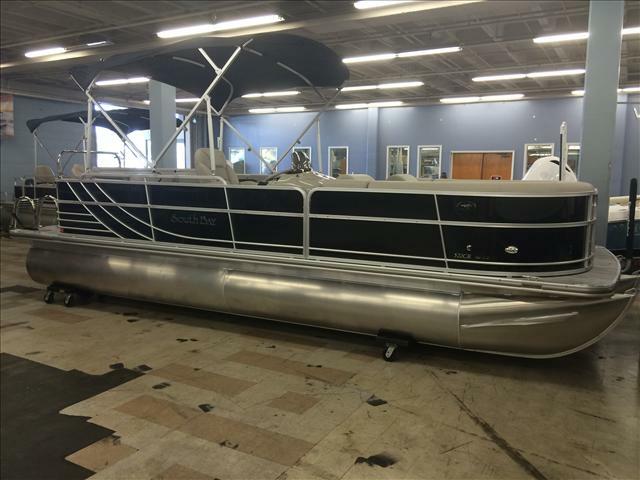 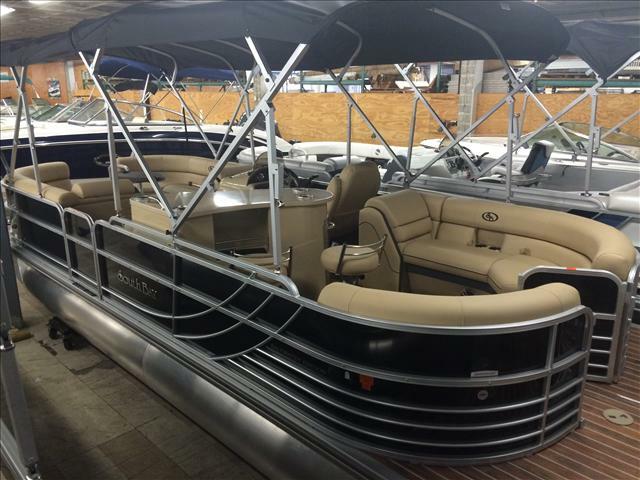 2016 South Bay 523CR 3.0, This boat is equipped with, 3.0 performance package, deluxe option 2 pkg, color GPS upgrade! 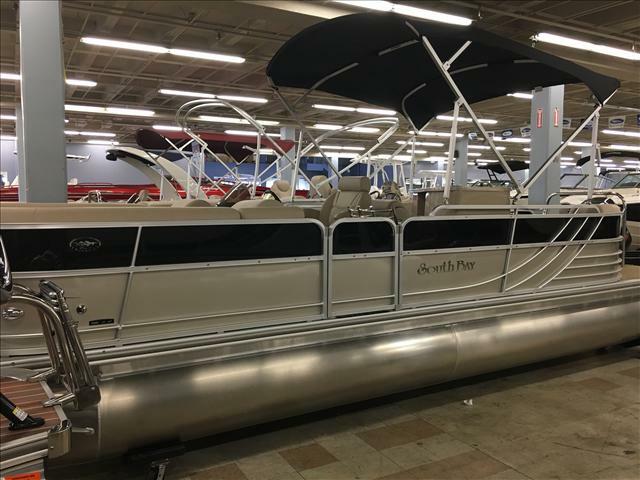 2017 South Bay 521 CR 3.0, This boat is equipped with 3.0 Performance package, deluxe options 2 pkg, saltwater package, ski tow bar, exterior rail lights, privacy hoop and curtain, color GPS!